Water is becoming a scarce resource in many parts of the world. Water tables have been falling in many regions for decades, particularly in areas with intensive agriculture. Wells are going dry and there are few long-term solutions available —a common stopgap has been to drill deeper wells. This is exactly what happened in California's Central Valley. 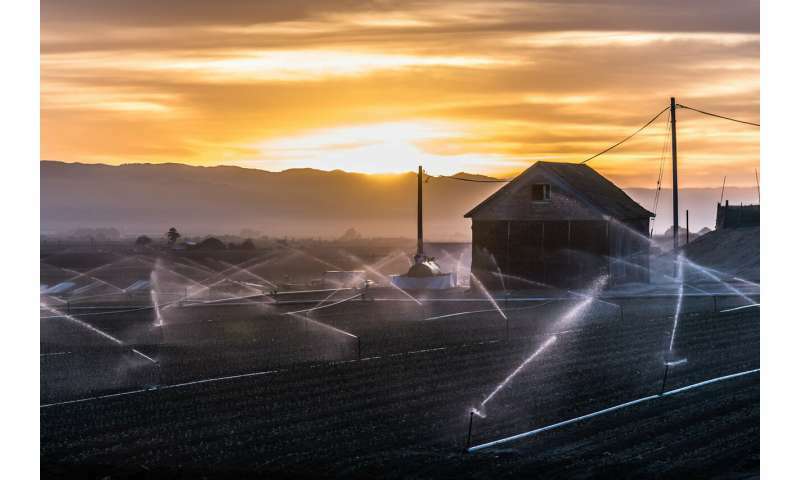 The recent drought there prompted drilling of deeper and deeper water wells to support irrigated agriculture. Arizona is also looking to drill additional wells to tackle water shortages to support agriculture. The flow of the Colorado River, which supplies water to more than 44 million people across seven states, including Arizona, has dropped by close to 20 per cent in the past 15 years, lowering water levels in Lake Mead, the river's largest reservoir. Under Arizona's proposed Drought Contingency Plan, the state will have to reduce its use of Colorado River water by about 500 million cubic metres per year, an amount equal to three times Calgary's annual water consumption. Another issue is the contamination of groundwater from the bottom up. There are more than 700,000 oil and gas wells, and more than 20,000 injection wells, mainly used for the disposal of saline waters produced during oil and gas extraction in Western Canada. 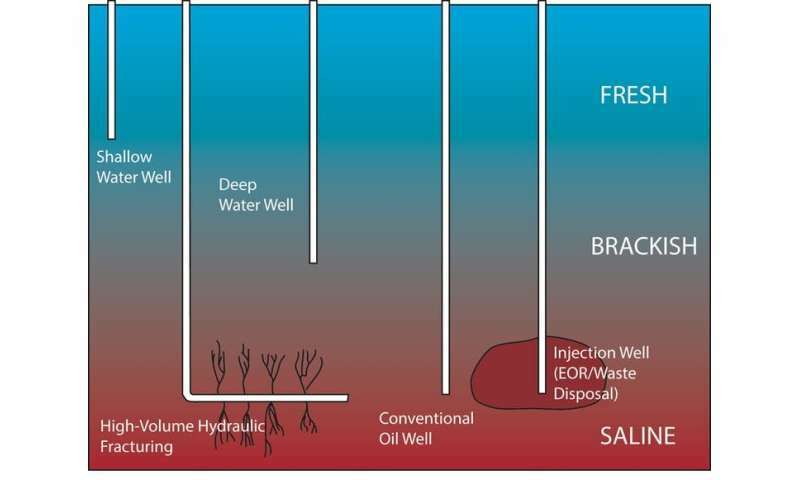 More than 23 billion cubic metres of fluids, mainly saline waters produced during oil and gas extraction, have been injected into the subsurface —equivalent to one-fifth of all global oil production since 1850. 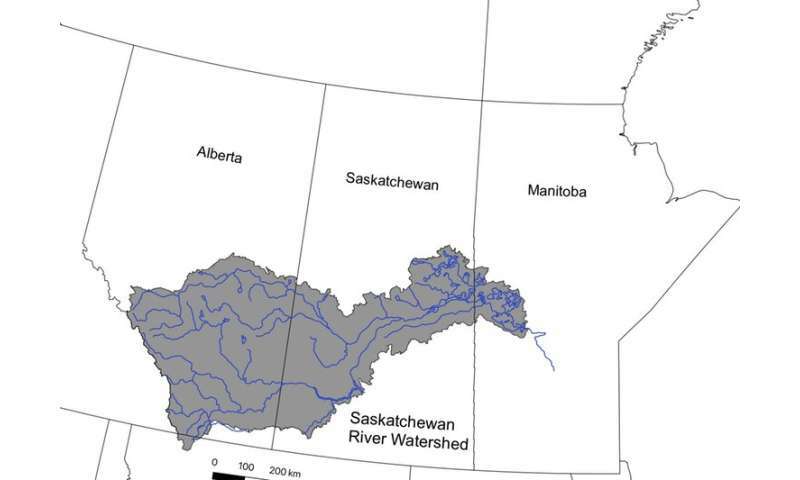 The impacts from the oil and gas industry on water chemistry have not been studied in detail at the regional scale. Most of THE studies that have been done relied on data submitted when wells were initially drilled, meaning that we're unable to track changes in water chemistry over time.